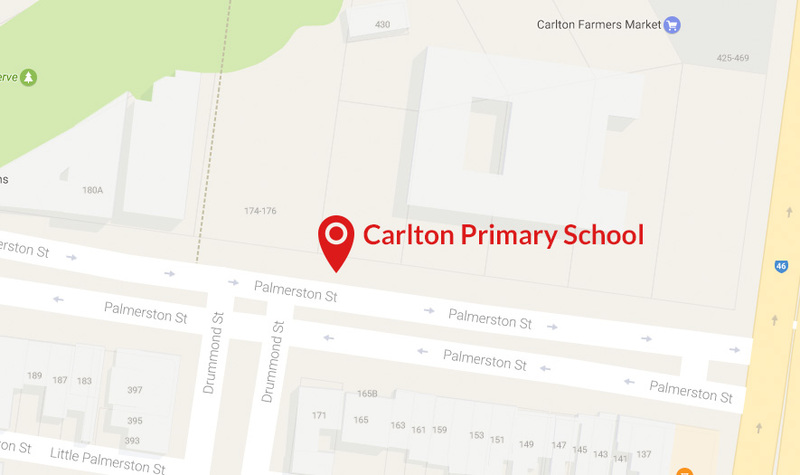 Located at the corner of Drummond and Palmerston streets, Carlton Primary is a community focused school, with a relaxed, friendly, welcoming atmosphere. We take pride in being a multicultural school, learning from each other, as well as from our teachers. Your whole family is welcome at Carlton Primary, and we encourage parents’ participation in classrooms, on school council, and as part of special events and excursions. Contact us today to take a tour. students. Local community organisations are frequently involved in events at the school, such as tree planting days, the harvest festival and Harmony Day. You can find designated neighbourhood areas for local schools here. Find out more about our school values.